EPA has stopped using single use plastics! The Waste Management Regulation (2013/R-58) implemented by the EPA encourages minimizing and reducing waste in everyday life. Under this principle, EPA has being taking measures to minimize generation of non recycabe waste at the workplace. In this spirit EPA have stopped using single use plastics focusing mainly on plastic bags, plastic cups, plates, utensils, as well as water bottles and other food items packaged in plastic containers. This decision was officially put in place on 4th July 2018 by Director General, Mr. Ibrahim Naeem. This initiative encourages all our staff to make environmentally conscious decisions by habit, and help raise awareness through personal decisions. Plastic litter not only negates the aesthetic value of our environment, but also subsequently get broken down into micro-plastics which contaminate both marine and terrestrial ecosystems, affecting human health along with it. 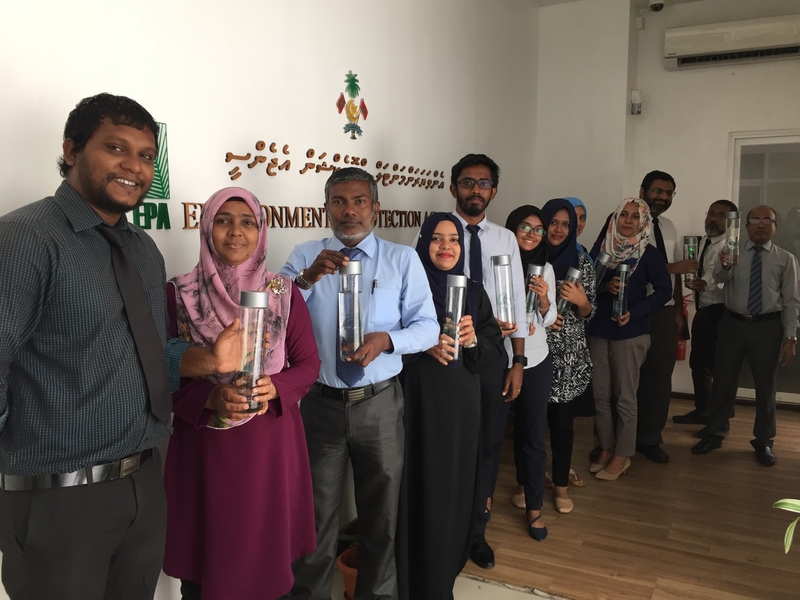 Our hope is that other government and non-government institutions will follow and help our effort in reducing single use plastic at work place. 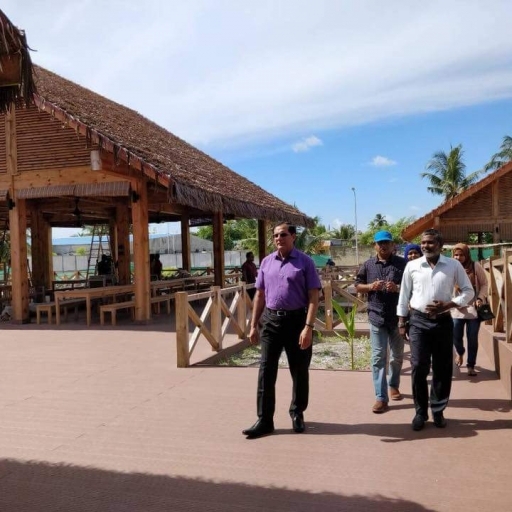 Our Director General Mr. Ibrahim Naeem recently visited the site of developmental works progressing at protected areas in Addu City and Fuvahmulah under Climate Change Adaptation Project (CCAP). 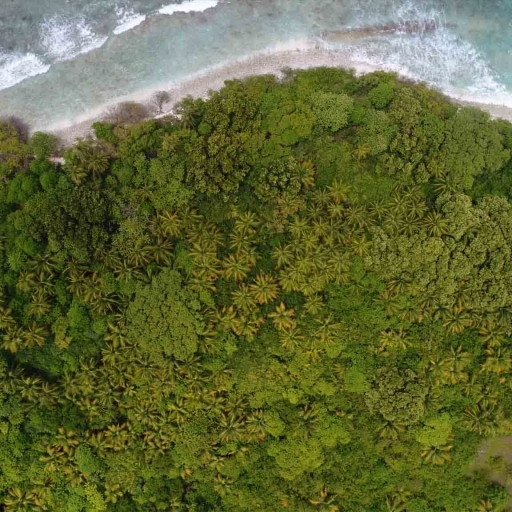 EPA, the Ministry of Environment and Energy (MEE), Biosphere reserve office, and biosphere reserve trust fund carried out stakeholder consultations on Olhugiri from 2nd to 4th October 2017 in Baa Atoll. The consultations were carried out to present the environment management plan prepared for Olhugiri to the stakeholders and to obtain remarks and comments on the management plan. 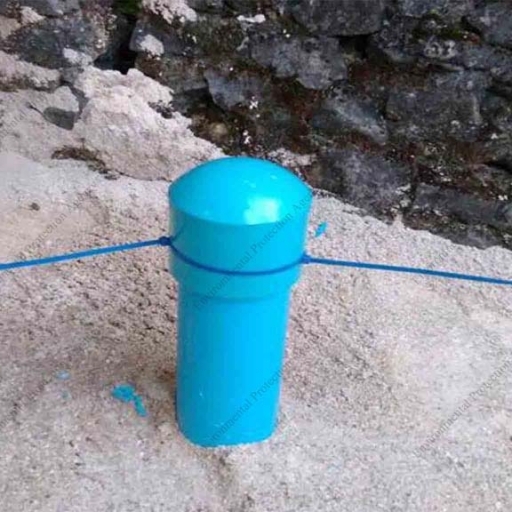 EPA has installed permanent sampling points for long-term groundwater quality monitoring in AA.Thoddoo with the assistance of Global Environment Facility’s (GEF) Integrated water resource management (IWRM) project in the island. 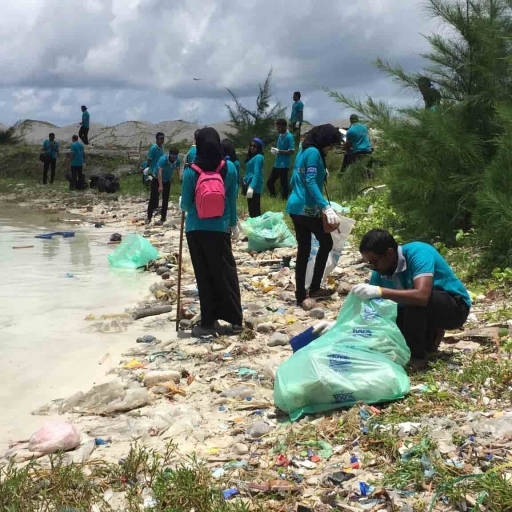 The International Coastal Cleanup Day, an international volunteer effort to keep our oceans and waterways clean, was celebrated with events throughout the nation this week. 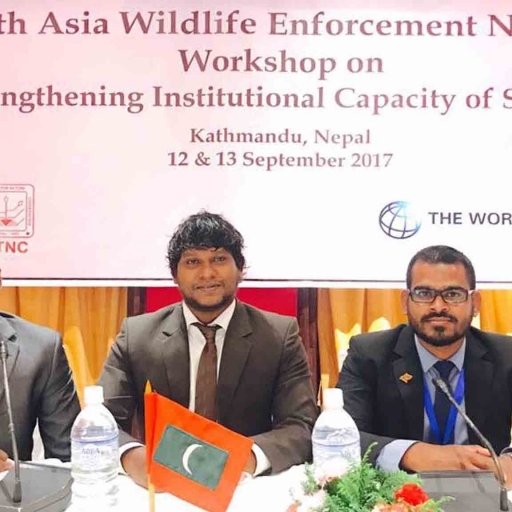 EPA participated in the "South Asian Wildlife Enforcement Network (SAWEN) Workshop on Strengthening Institutional Capacity of SAWEN.